Our Host Ashley Ramaker Lecker for Soup Swappers asked to share a recipe unique to your state, city, or even your neighborhood! Today I, am sharing a recipe from my very own state.. Maharashtra. Maharashtrian Tomato Saar is a spicy tomato soup made with curry leaves, coconut and chillies. This soup is staple food in every Maharashtrian household, it's light and usually had with Masale Bhaat , This combo is must in Maharastrians wedding menu. Cook the tomatoes in a pressure cooker, add 1/2 cup water. Take 2 whistles and let the cooker cool. After cooking remove the tomatoes and peel the skin. Then blend it along with the water in which they were blanched. In a small blender jar add grated coconut,1/2 teaspoon cumin seeds, soaked dry red chillies, ginger and make a fine paste. In a large pot or skillet add this paste, tomato puree, tamarind paste, salt, jaggery and bring it to boil. Reduce the flame to sim and let it simmer for a few minutes for all the flavors to blend. Heat ghee in a small pan, adding cumin seeds, curry leaves, when they sizzle take off flame and then add the asafoetida. Pour this immediately into the Tomato Saar and cover it . Let is simmer on medium flame for a few minutes. Serve hot and enjoy with Masale Bhaat. Now, how perfect is a soup traditionally served at weddings? 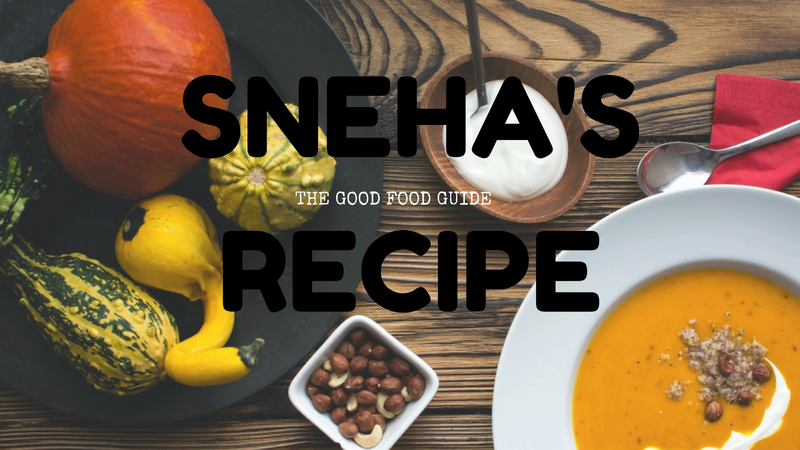 It sounds amazing, Sneha! Sneha, I am so happy that you are part of this group. Your recipes add so much zest and spice each month. I love this recipe and I love that you share your culture with us each month. This was the best theme ever! Loving tomato soup and loving the spices of Indian cuisine, I know that I would enjoy this soup! I spent a week in your lovely state on a study trip...years ago....I am sorry that I missed enjoying this soup, but now I can make it! I cannot wait to give this a try! Thanks for sharing! I love this Sneha! Thanks so much for the story behind this soup. This is going on the must try at some point in my life list. It sounds lovely!